I have to remember this picture of fortitude and greatness any time I feel like complaining or thinking I can't do something!!! People never cease to amaze me and neither does Gracie Jiu-Jitsu and this is a powerful combination of the two! Kid Peligro is going to visit his long time friend Felipe "Zicro" Neto at his amazing "Zicro" Academy in Tallahassee, Florida and conduct a special class. Felipe is a Romero "Jacare" Black Belt and one of the top instructors around (I had many classes with him back in the day). Kid Peligro was born in Rio de Janeiro, Brazil. Growing up as a surfing enthusiast in the beaches of the South area of Brazil, also known as “Zona Sul”. Though Kid dabbled with other martial arts such as Kempo, reaching the degree of brown belt in this Chinese style, it was Brazilian Jiu Jitsu who really captured Kid Peligro’s attention, and once he started training, he never stopped. 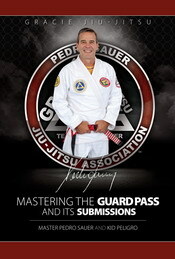 Brazilian Jiu Jitsu appeared in Kid Peligro’s life through a friend named Carlos Gama. Carlos trained BJJ and insisted (almost forced) so much that Peligro ended up giving in and joining Carlos to class. 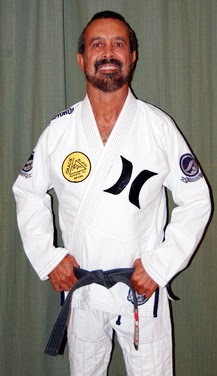 Kid Peligro trained under Nelson Monteiro until he was a purple belt, later moving coaches to train under Royler Gracie’s academy who awarded him both his brown and black belts (black belt in 2000). Through Jiu Jitsu Kid Peligro met and befriended the famous Abu Dabhi Sheik, Mr Tahnoon Bin Zayed. 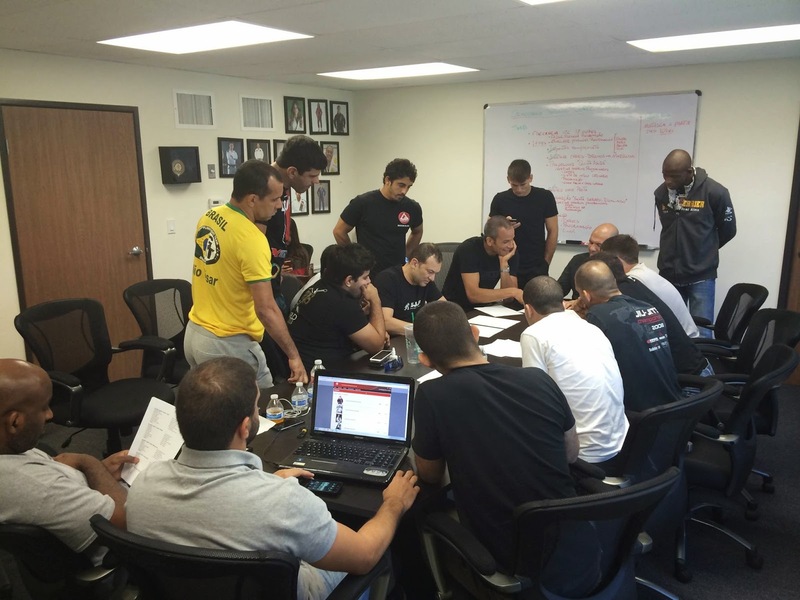 It was Sheik Tahnoon who invited Kid Peligro to write for the Abu Dabhi Combat Club website (www.adcombat.com), in 1998, the organization behind the ADCC, the world’s most important No Gi tournament. Kid Peligro quickly became a regular writer for the website, and his reputation as a reliable source of BJJ information developed from there. 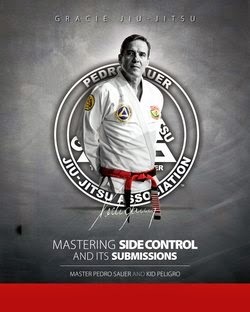 Kid Peligro is also a capable Ginastica Natural instructor, having learned this famous form of exercise, practiced by many of Jiu Jitsu’s greatest fighters, from the creator of Ginastica Natural himself, Mr Alvaro Romano one of Peligro’s childhood friends. Another interesting fact in Mr Peligro’s life, is that his wife started practicing BJJ after the two got married. She became very involved with Jiu Jitsu having earned her black belt degree. 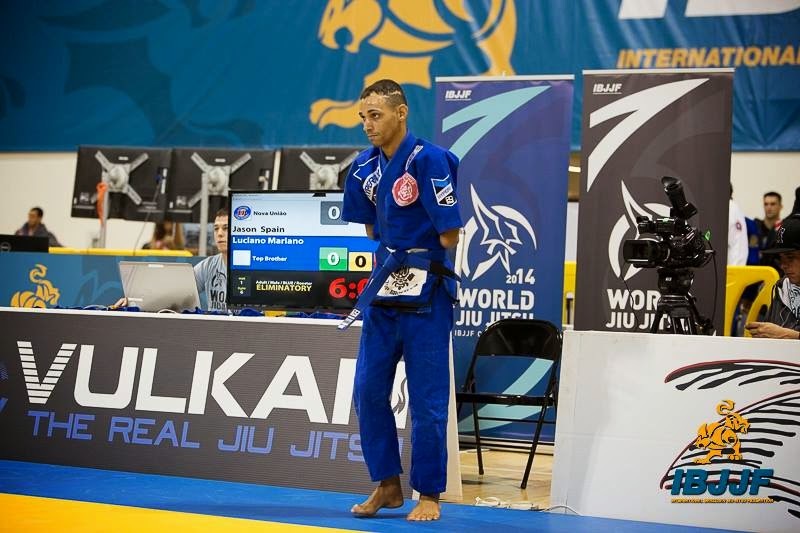 The IBJJF has just released the schedule for the Worlds 2014 . Check it out below. Also the brackets link is also available check it below. Brackets for the Black belt division of the Worlds 2014 are slowly being released. Bracket selection is automated for the lower belts but the highest division follows a different tradition where the heads of the teams in conjunction with the IBJJF make sure the top seeded are properly set and teams top seeds are separated as well.